It’s great to have a grass lawn because not only does it beautify your home, it also increases its value. Unfortunately, quite a number of homeowners are making the switch to Artificial Grass Miami. Yes, you read that right. Surprisingly, a lot of homeowners prefer to use fake grass for their lawn instead of real grass. While natural grass offers tons of benefits, it also has its fair share of drawbacks. The problem with natural grass is that you can’t leave it alone and expect it to stay in tiptop shape. Neglecting to cut and trim your grass on a regular basis will make your home look abandoned. It will defeat the purpose of beautifying your house. So yes, having natural grass for your lawn will require your commitment to cut it regularly in order to keep it healthy. You can either do it yourself or hire someone to do it. Either way, it takes effort. Meanwhile, natural grass doesn’t demand the same maintenance as with real grass. Leave it for weeks and it will still look the same. We’re sorry to tell you but natural grass will not be able to retain its beauty unless they are given the right chemicals. Natural grass demands certain chemicals like nitrogen to keep it looking verdant and fresh. Without these chemicals, your grass will easily wither and become prone to damage and diseases. If you are not ready to commit your time, energy and money to care and nurture for your natural grass then you should seriously consider switching to fake grass. Remember that it needs to be mowed regularly and mowing is basically very time consuming especially if you have a large area to cover. It involves great physical exertion and expensive maintenance costs. 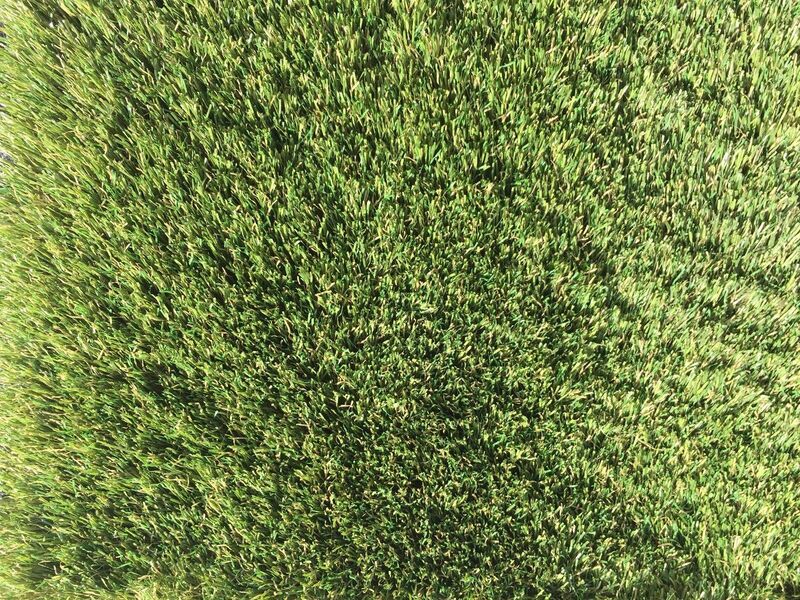 Looking for Artificial Grass Miami? Although many prefer natural grass, it really isn’t practical. Why would you go through a lot of stress when you can have an equally beautiful lawn with Artificial Grass Miami and have zero stress? At Southwest Greens, we provide artificial turf at a price that’s easy on the budget. Visit our website to learn more.